Our Early Childhood Program is specially designed to provide children two and a half through 10 years of age with a strong foundation in dance and movement; space and how we relate to it, both as an individual and as a member of a group; the eight basic locomotor skills; musical rhythm, beat and time; opposites and directions. Integrated with these physical concepts are the intellectual concepts of self-awareness, creative expression, imagination, teamwork, and basic body/health awareness. Through participation in these classes, students also learn the basics of classroom behavior and manners, which remain the same throughout their dancing years. These concepts include learning how to take turns, following another dancer and leading the way, waiting patiently, working together with others, and having a positive attitude. Educators now know that training young children in the concepts of movement sequencing, patterning, and spatial relationships lays a strong foundation for the later development of reading, mathematics, and other educational skills. Children in our Early Childhood Program work actively in all these areas. Our classes are limited in size (see below) and have an assistant if needed. This allows the teacher to keep the class moving for the entire time. All the Early Childhood Program teaching staff at Elite Feet Dance Studio have a BS or BFA in Dance. All teachers follow the same outline of skills that need to be taught for each age in Ballet, Tap and Jazz. For a brief description of our Early Childhood classes please look at the information below. Class Offerings Click on the class to find out more. 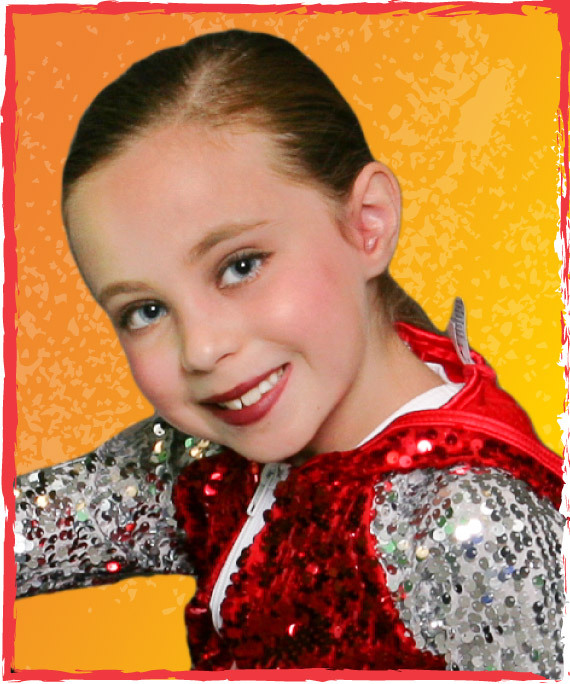 A 30 – minute class that introduces the wonderful world of dance and using your imagination. This program includes rhythm, flexibility, balance, coordination and the beginning steps of Ballet technique. A 45 – minute class provides the beginning principles of ballet and tap. The program continues from I Can Dance in teaching the student’s rhythm, flexibility, balance and coordination skills while moving to music. A 60-minute class providing a variety of learning skills in an educational and fun-ﬁlled environment. In addition to teaching the techniques of Ballet, Tap and Jazz, students learn important basics such as classroom etiquette, musical awareness and expressing emotions through movement. The 60 – minute class continues teaching the basic principles of Ballet, Tap and Jazz that were learned in the Gotta Dance Program. This class is also provided for the student who only wants to come once per week and is not ready for a separate hour of each technique. The 60 – minute class is only offered on Saturday. It is for the student that only wants to take once per week but learn the techniques of Ballet, Tap and Jazz. The class is for students who are experiencing dance for the first time or have taken for one year. The 45 – minute class is for the student that wants to concentrate more on the technique of Ballet. The student needs to have a longer attention span. Director’s approval is needed to take this class. The 60 – minute class allows more time for each technique than the combo classes. This class is designed for the student that has a longer attention span. Director’s approval is needed to take the class. The 60-minute class is designed to give the student their first experience of taking a full hour of Ballet technique but not quite ready for the leveled classes. Director’s approval is needed to take the class. The 90-minute class is designed to give the student 45 minutes each in the technique of Tap and Jazz. Director’s approval is needed to take the class. A 30-minute class (ages 3 to 4 years) and a 45 – minute class (ages 5 to 6 years) teaching the beginning moves of Hip Hop. Each move is named so that the young child can relate to the movement and remember it in an easy and fun way. A 30-minute class teaching beginning acrobatic tumbling. A fun class that helps develop balance, coordination and body awareness. A 45-minute class teaching beginning acrobatic tumbling. A fun class that helps develop balance, coordination and body awareness. Our Pre-Teen Program is specially designed to provide students that are either new to dance or who have limited experience. These classes are divided out by technique and give the student an opportunity to learn at their own pace. These classes are designed for our recreational students that take dance as an additional activity on top of other activities. These classes are less intense than our leveled classes but still work to challenge the students. Many students over the years have begun in our recreational pre-teen and teen program and have progressed to a point that they could take with our leveled students. We think of our pre-teen and teen program as a starting point where a student may progress into a more rigorous dance program if they desire. Our pre-teen program is staffed by the same highly qualified staff that teach our advanced students. All the teachers at Elite Feet Dance Studio have a BS or BFA in Dance or extensive professional experience and training. A 60 – minute class that introduces the principles of ballet and lyrical. Each class begins with a ballet barre warm up followed by some exercises in the center and across the floor material using ballet foundations. The second half of class will introduce lyrical and understanding using the principles of ballet, they learned earlier in class, to tell stories through movement. Lyrical will help students with balance and control of their body while allowing them to explore different emotions and expressions. A 60– minute class that introduces the principles of jazz. The class will have a center warm up using jazz foundations such as isolations, battements, turns, leaps and stretching. 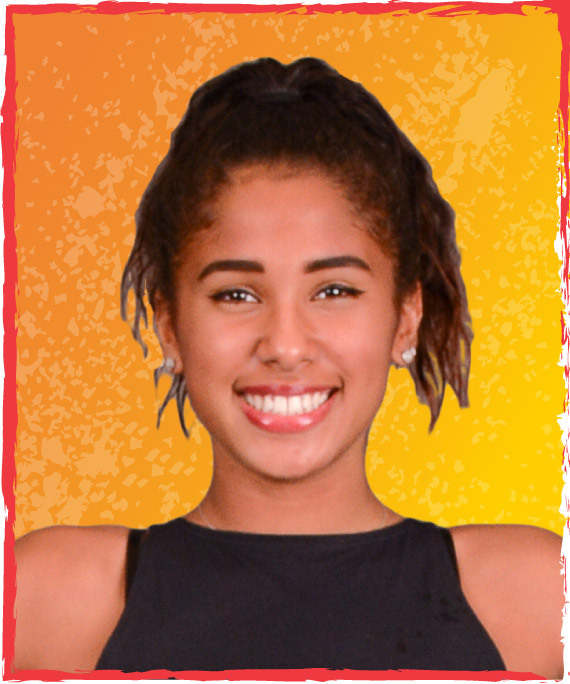 Jazz will teach students body strength, coordination and flexibility all while dancing to contemporary/popular music. A 60-minute class that introduces the principles of tap. The class focuses on the rhythms, musicality and the different styles of Tap dance. Our Tap curriculum includes Classical, Rhythm, and Broadway styles. Our Teen Program is specially designed to provide students that are either new to dance or wish to start taking again after several years without taking classes. These classes are divided by technique and give the student an opportunity to learn at their own pace. Our teen program is staffed by the same highly qualified staff that teach our advanced students. All the teachers at Elite Feet Dance Studio have a BS or BFA in Dance or extensive professional experience and training. A 75 – minute class that works on the principles of ballet. Each class begins with a ballet barre warm up followed by some exercises in the center and across the floor material using ballet foundations. The second half of class works on lyrical technique and understanding using the principles of ballet, they learned earlier in class, to tell stories through movement. Lyrical will help students with balance and control of their body while allowing them to explore different emotions and expressions. A 60– minute class that works on the principles of jazz. The class will have a center warm up using jazz foundations such as isolations, battements, turns, leaps and stretching. 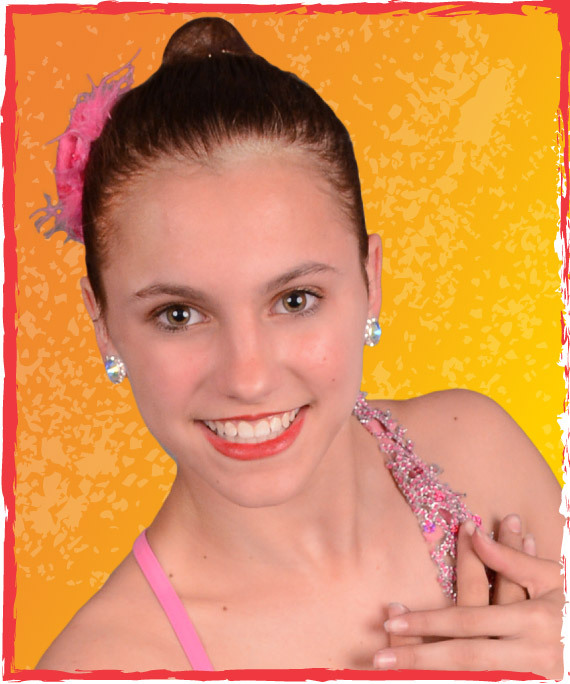 Jazz will teach students body strength, coordination and flexibility all while dancing to contemporary/popular music. Our Leveled Technique program offers individual technique classes in ballet, pointe, tap, jazz, and lyrical/contemporary/modern. Leveled classes start around 8-10 years of age. Ages may vary based on the number of years the student has taken and the ability level. Students need the Director’s approval to take leveled classes. Placement in each level is based on director and teacher evaluations of each student and is subject to change at the discretion of the Director. The leveled technique classes are designed to challenge and encourage the advanced dancer. While many students in the leveled technique classes are members of the Elite Feet Dance Company, any student with the required ability level may take our leveled technique classes. We often have students transition from our recreational pre-teen and teen programs to our Leveled Technique program once they have gained the necessary skills. Through participation in these classes, students not only develop their dance technique but also learn discipline, responsibility, work ethic, and an appreciation for dance as an art form. These experiences help to prepare our students for all future endeavors; and these classes are particularly great preparation for any student looking to continue dancing in college or professionally. All the Leveled Technique Program teaching staff at Elite Feet Dance Studio has a degree in Dance or professional dance experience. All teachers strive to instill in their students an understanding that they can push themselves and reach their fullest potential while still caring for their bodies, balancing their lives, and learning healthy life habits. Ballet is the foundation for all dance techniques. Our ballet classes are designed to inspire the dedicated student to study classical ballet through structured training. Each class is structured with barre, center, and across the floor technique. Students are taught under the basic principles of the Russian Vaganova Method, combined with contemporary training methods. Pointe classes are offered in addition to ballet classes for levels 4 and up. A pre-pointe class is offered for level 3 students and prepares the students for pointe by building the additional strength that is required to be on pointe. Students must be at least 12 years old and have the Director’s approval before starting pointe. Classes focus on balance, strength, and flexibility. Classes include a warm-up and combinations in the center and across the floor. Students concentrate on the words and emotions of the music to improve their overall performance. Because of the technical foundation of these classes, students are required to also take a ballet class in order to take lyrical. Levels 4, 5, and 6 will include modern technique. Classes focus and build on the many techniques of jazz dancing. Classes include a warm-up with stretching, and combinations in the center and across the floor. These combinations use various styles of jazz dancing, including traditional, musical theater, commercial, and jazz dancing inspired by social dancing across the ages (Charleston, dancehall, swing, disco). Jazz classes are usually a favorite of the dance students because of its fast pace and upbeat music. 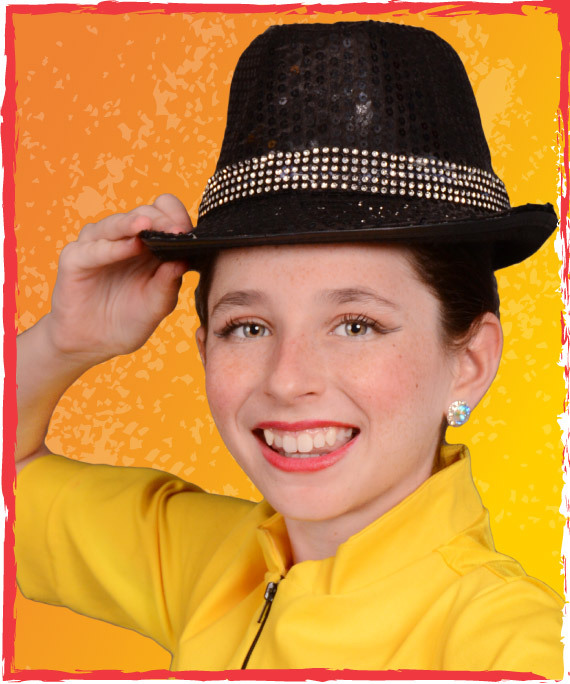 Classes focus on the rhythms, musicality, and different styles of tap dancing. Our tap curriculum includes Classical, Rhythm, and Broadway styles. Classes focus on learning tap vocabulary and correct tap technique. Classes include warm-up and center work, across-the-floor, and combinations designed to build strong technique, clean footwork while developing speed in tapping. The advanced levels include improvisation techniques to allow students to develop creativity through expression and tap musicality along with complex rhythms, fast footwork, and varying tempos. Our hip-hop program starts at the age of 5 years. For the 5 to 6 year olds we use a fully structured curriculum. This program teaches the students the beginning moves of hip hop using names for the steps that the young children can relate to. In using these familiar terms it helps the young students remember the steps and sequences much more easily. As the child gets older the speed and difficulty increases. At the age of 7 years and up the teacher begins to add the different styles of hip-hop as we see in the movies and music videos. The hip-hop techniques we offer in class are wacking, stepping, jazz funk, popping and breaking. The program also emphasizes a strong concentration on musical memory. At Elite Feet we do edit all our hip-hop music to be age appropriate during class and recital. A one hour class that introduces the beginning and intermediate steps of hip-hop. 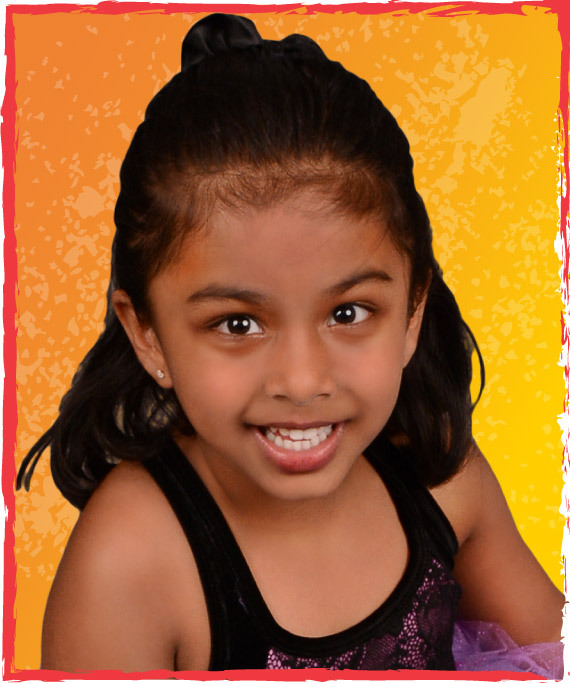 Children who want to take dance for just fun and exercise enjoy participating in this class. One-hour classes where the different styles of hip hop are introduced. The class begins to move at a faster pace but ensures all students are learning the choreography. New combinations are introduced each week. A one-hour class that requires previous hip hop class experience. This class moves at a faster pace and the student needs to be able to pick up choreography quickly. Director’s approval is required to take this class. A one-hour class that is for the teen that has never taken hip-hop. It is a great class to have fun dancing to the latest hip hop music. All styles of hip hop are introduced. A one-hour class for the teen that has previous experience taking hip hop. The class moves at a faster pace and more advanced moves are introduced. Director’s approval is needed. These classes will focus on combining dance technique with acrobatic elements and tumbling skills. This class will benefit the student in their development of strength, flexibility, agility, balance, coordination, acrobatics and tumbling skills geared towards the dancer. The use of proper technique, execution, good form and safety will be stressed. Individualization allows each student to progress at their own pace and level while maintaining safety at all times. A 60-minute class introduces acrobatic elements along with tumbling geared toward the dancer. Students work on proper body placement, alignment, strength, flexibility, and control. Skills taught in this class include basic acrobatic elements such as head, elbow and chin stands. Tumbling skills including various cartwheels, roundoffs, limbers, walkovers and back handspring basics are introduced. A 60-minute class that teaches intermediate acrobatic elements along with tumbling geared toward the intermediate dancer. Students work on proper body placement, alignment, strength, flexibility, and control. Skills taught in this class include acrobatic elements such as elbow and chin stands, and handstands. Tumbling skills include various cartwheels, roundoffs, limbers, walkovers, back handsprings and aerials. A 60-minute class that teaches advanced acrobatic elements along with tumbling geared towards the advanced dancer. Students work on proper body placement, alignment, strength, flexibility, and control. Skills taught in this class include various acrobatic elements along with tumbling skills including various cartwheels, roundoffs, limbers, walkovers, back handsprings, aerials, flips and tumbling passes. 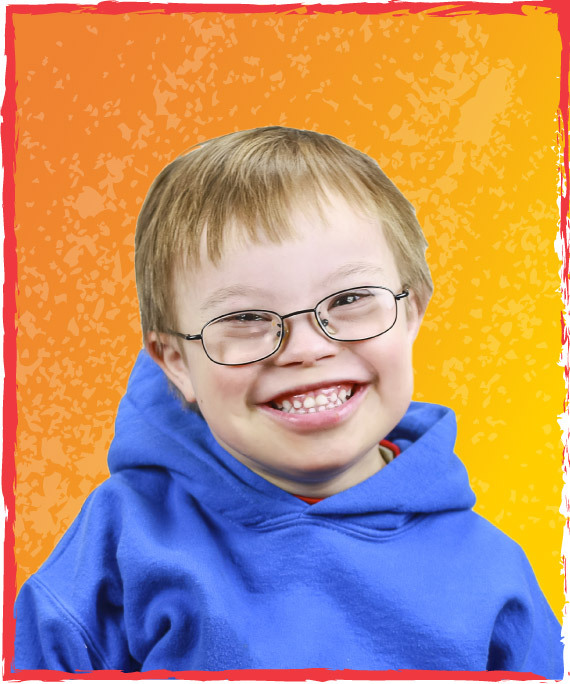 This year Elite Feet Dance Studio will be offering classes to children with special needs. The Elite’s Special Feet classes are designed for students of all cognitive, physical and developmental levels. Certified Special Educator Joanna Gibb deliberately designs the classes to reach a wide variety of students. Props and a wide variety of visuals are incorporated to make learning hands–on and brains–on. Upbeat music and games are built–in to make engaging classes. The topics of classes range from basic foot positions to learning how to merge emotion with movement. The whole child will be engaged and ready to move! Joanna graduated from Towson University with degrees in integrated elementary education and special education. 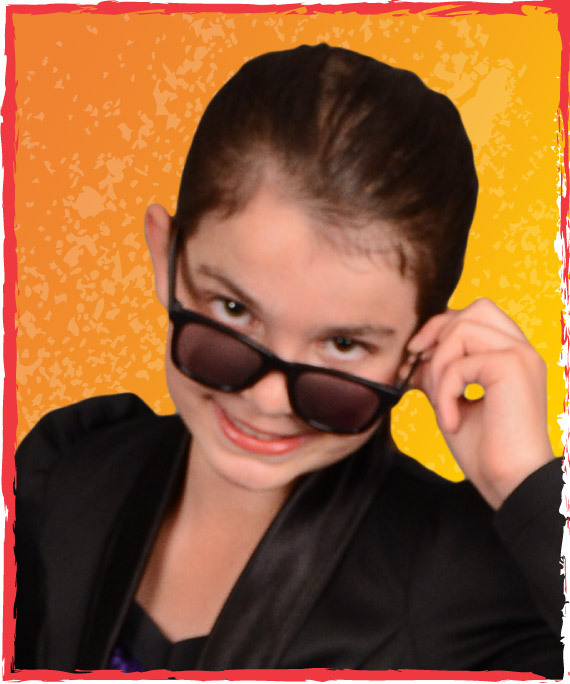 Joanna is excited to pair her expertise in special education with her love of dance. Our dance company is a program that is an additional opportunity for our students to perform and compete at local and national dance competitions. We currently house two companies in the studio the Elite Feet Dance Company which specializes in ballet, tap, jazz, lyrical, contemporary and modern and the Elite Feet Hip Hop Company which specializes exclusively on the technique of hip hop. Being part of either company is a great way for our students to get additional training, be able to perform more often and to get critiques from professionals other than ourselves. Participation in either dance company is by audition only. In order to be part of the company a student must take technique classes at Elite Feet Dance Studio. The company students work on their dances during specially scheduled company rehearsal times. Regular class time during the week is not occupied by rehearsals. We feel that a student only grows as a performer if they continue to work technique during class therefore we do not take time out of technique classes during the week to rehearse company dances. Our dancers in our company are also encouraged to explore other areas of their interest, i.e. band, theater, girl scouts, church youth group. We understand that in order to have a healthy adult you must first have a well balanced and healthy child and therefore our company students are allowed to pursue other interests as well as being part of our program. With that said it is important to know that we expect a level of commitment to the company in order that everyone can achieve their goals come competition season. Every year we attend three local competitions during the school year and every other year we attend one national competition during the summer. We are not what would be considered a competition studio in the fact that we do not spend most weekends away at competition. We view competitions as a nice addition to our students dance education not the most important component. Through participation in the company, students also gain self confidence that can translate to many aspects of their lives. By performing in front of hundreds of people at competitions they will be more comfortable standing in front of a class or office meeting making a presentation. They will learn the value of working as a team and that when everyone puts forth the same effort great things can happen. They will gain friendships that will last well into the future because they have this unique shared experience and many hours together through the years. The Elite Feet Dance Company is a group of currently 60 dancers ranging in ages from 7 – 18. They work on dances in a variety of techniques with a variety of teachers on staff and guest choreographers. All member must take ballet to be part of the group. In order to be in any dances in tap, jazz, or lyrical the student must also take that class technique during the week. Currently we divide the company into three smaller groupings by age and ability. 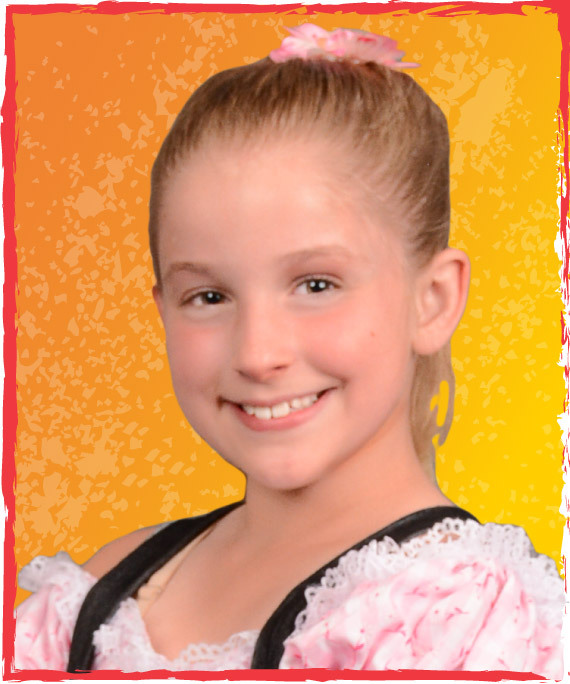 The Petite Company is comprised of dancers ages 7 – 10 years old. This is our youngest group of girls and boys and least experienced. Most dancers in this group have had only a couple years of competition experience at most. This is the group most new young dancers will enter when they join the company. They rehearse twice a month on Friday nights opposite weeks of our junior company. Typically they will perform in only two or three group dances each year for competition. The Junior Company is comprised of dancers ages 9 – 13. This is our middle training group. These dancers have had more experience in class and/or competing and are ready for more opportunities and more challenging material. They rehearse twice a month on Friday nights the same weekend as our Teen/Senior company. This group has on average 5 -6 group dances and the opportunity to request solo or duo/trio pieces. Students that are part of the junior company but are ready for the challenge of a teen/senior piece in a certain technique are often given the opportunity to perform in one or two additional pieces with the teen/senior company. 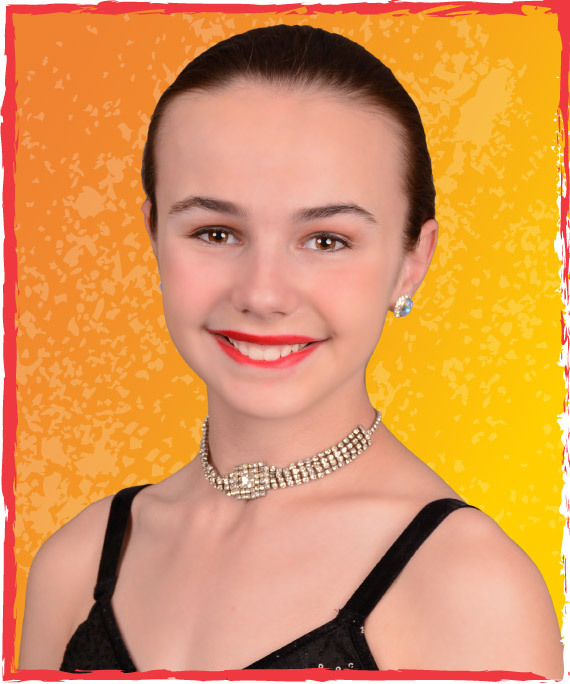 The Teen/Senior Company is comprised of dancers ages 12 – 18. This is our most advanced group of dancers. They rehearse twice a month on Saturdays beginning as early as 8am and going until around 5pm. The average dancer in this group performs in 6 or 7 group dances along with solo and duo/trio dances. This group is a more serious and focused group of dancers because of their age and ability level than the younger two levels. The Hip Hop Company is entering its second year with Elite Feet Dance Studio. This is a group of dancers that have an interest in the technique of hip hop. Some of the dancers that are part of this group are also part of the Elite Feet Dance Company, but not all. Some of the dancers that are part of this company only take hip hop. In order to join the company a student must take hip hop at Elite Feet Dance Studio. Student will gain more understanding and growth in the the technique during regular classes. The Hip Hop Company is divided into a junior company of students ages 8 -13 and a senior company ages 13 – 18. This company rehearses every week for a half hour directly after the specified hip hop class. Each student that is part of this company typically learns 2 dances one with their level and a combined with both juniors and seniors.